An amazing place that can be a perfect destination for your holidays is Munnar. This beautiful hill station is nestled in between the backdrops of the mountains with sprawling and wide spread tea plantations. Located in the Southern part of Kerala, this hill station attracts thousands of visitors every year from all round the globe. Apart from the sere beauty, diverse wildlife and dense forests, this place is known for its action-packed adventurous activities that can fulfill the quest of the adventure enthusiasts. The visitors can enjoy a wide range of activities ranging from trekking, paragliding, hiking etc. In addition to these things, there are several other places that are worth exploring during the vacation. These include the Eravikulam National Park, the stone Christ church and much more. Cochin International airport, also known by the name of Nedumbassery Airport is the closest airport to the city of Munnar and is located at a distance of 110 Km. another airport that provides easy access to this place is Madurai International Airport located at a distance of 140 KM from the hill station of Munnar. 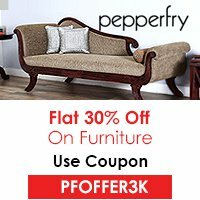 If you are willing to enjoy the picturesque beauty of Kerala, this place can be the best choice for you. 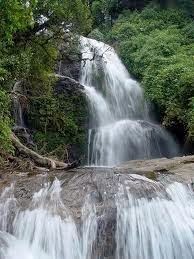 The magnificent views of the waterfalls are incredible after monsoon and it is the best time to enjoy the natural beauty of this place. This national park is approximately 15 Km from the hill station of Munnar and is worth exploring. It houses diverse species of animals that also include some of the endangered and exotic species of goats, Nilgiri Thar, ruddy mongoose etc. apart from the exotic wildlife, the magnificent views of the colorful and blooming flora enhances the charm of the sightseeing of this place. 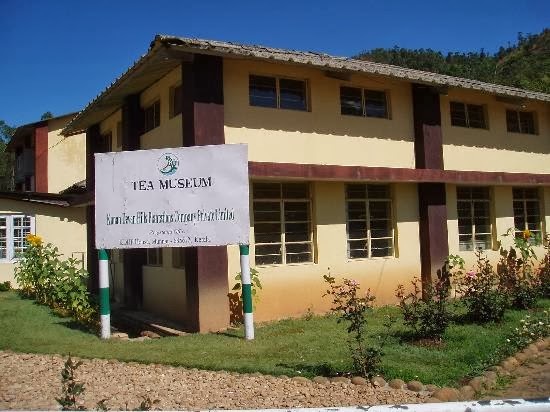 This is the only tea museum of its kind in the country and should not be missed during your visit to Munnar. The museum provides information regarding the growth of plantation in the area. While having a visit to this museum, you will get to know the great efforts that are required for tea plantation and processing. Those who are looking for some sort of adventure can go for an elephant safari in the Carmelagiri Elephant Park. You can sit on the elephants and take a rise through the dense forests, rugged hills and deep valleys. Apart from this, the visitors can have fun taking an elephant shower and feeding them. 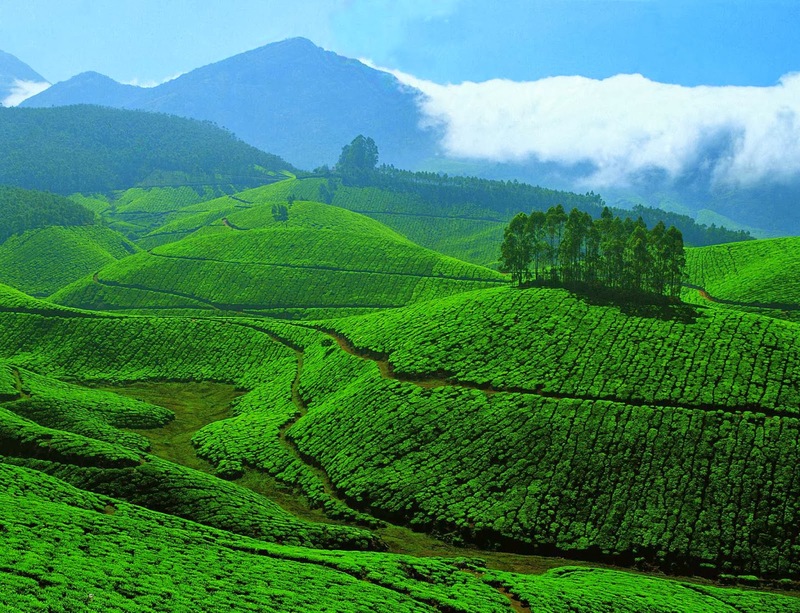 Munnar is an exotic destination with a whole list of amazing places that are worth a visit. A trip to this place will really be a refreshing with lifelong experiences.